ProIsoCharge Voltage Sense Wire Connection Point? 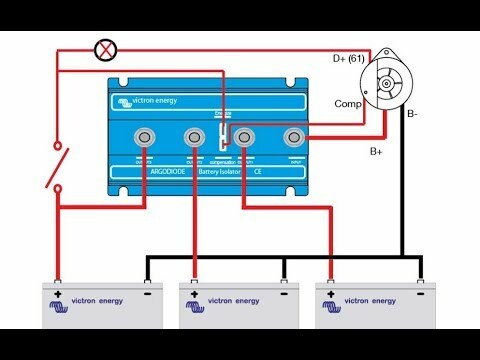 I have a technical question regarding the interface between my ProIsoCharge unit and my Xantrex digital alternator regulator. The ProIsoCharge documentation and hook up is straight forward. Where I have a question is the connection of the Xantrex. 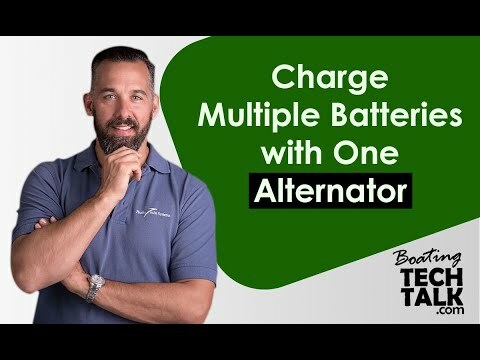 Based on what I read in the ProIsoCharge documentation the ProIsoCharge will switch back and forth between my house battery and my starting battery based on what battery needs to be charged. 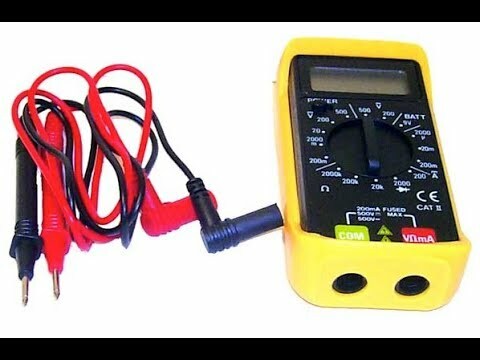 If I hook the red wire to my house bank side of the ProIsoCharge then the start battery will not get charged properly. I am not sure where the red wire is connected currently with the old isolator I have currently have installed. The ProIsoCharge has a terminal specifically for a regulator sense wire. You need to make sure it is only a regulator sense wire. Some regulators only have a power wire which can double as power and sense. This will not work as you cannot power the regulator from this terminal because not much current is provided. If the regulator has three power wires (power, ignition, and battery sense), then sense goes on the ProIsoCharge’s regulator post. If there is only power and ignition I would put the power wire on the engine battery. 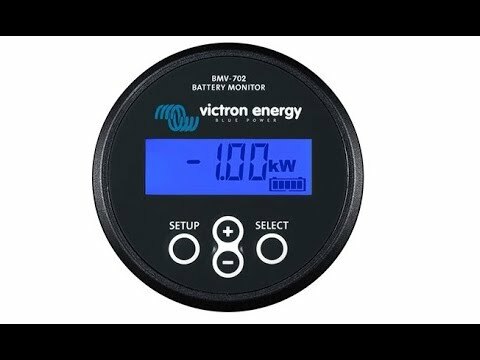 This should always be charged from the ProIsoCharge as the house will cut in and out. I would not put it on the alternator post as the regulator likely would not power up unless there is power coming out of the alternator. Which there won't be until after the regular gets power, a never ending failed loop.